I don’t know about you, but I have deeply felt every month of the first half of 2017. On a personal level, I have experienced the end of my oldest son’s life as a high schooler. On a professional level, I have grappled with my role as a change agent. While I know that my work in early childhood social innovation is important, I understand that it’s only one part of a much broader social change imperative—and that I must find ways more ways to contribute. With the national political scene so tumultuous, this seems more important than ever. During this challenging time, I feel even more grateful for doing work that I love, and excited about the amazing efforts of the Lab team. 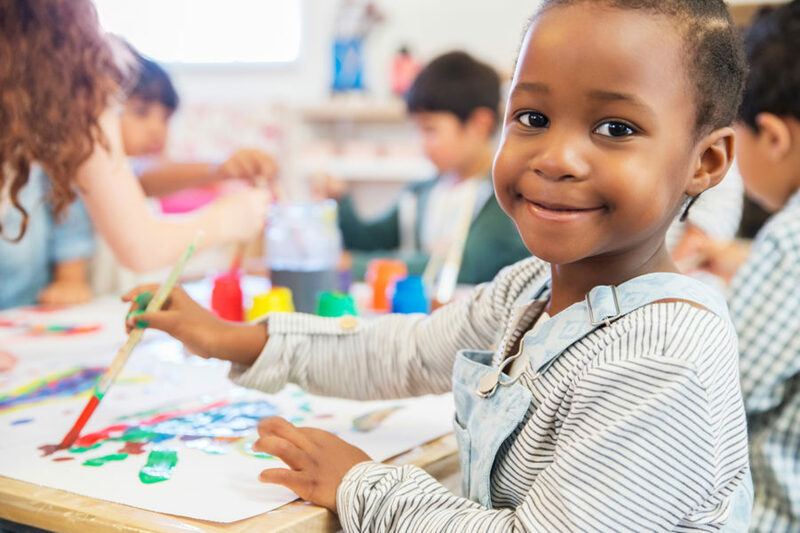 Chris Sciarrino, Director of Early Childhood Practice and Innovation, continues to work with teams on the ground in California communities to improve instructional practice. The Parent Innovation Institute, a year-long program that leverages design thinking to support four parent-serving organizations in Oakland, launched in April and has held its first two workshops. The institute is directed by Aida Mariam, who has a strong background in activism and education. We are continuing to watch Sheetal Singh expand our work focused on early childhood technology. And we are busy preparing for our 2017 Summit, with an exciting programming calendar in the works. We appreciate you for joining us on this journey as we grow and try to bring a little more positive change to the world.